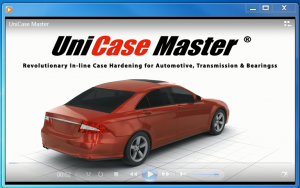 The UniCase Master®® (UCM) is a new approach to reduce the distortion of gears in continuous production that challenges conventional case hardening methods with a single flow, precision case hardening system for high volume manufacturing. Learn more about the process by viewing this video interview with SECO/WARWICK Global Vice President, Maciej Korecki. Carburizing and quenching of steel gears provides the surface hardened teeth and flexible core necessary for a long-lasting gear. Heat treating, especially the quenching process, produces distortion. Distortion is most often corrected by the costly process of post-heat treat machining. 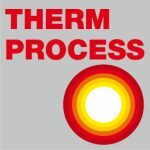 The goal of every high-volume gear heat treating process is the elimination or reduction of distortion. To address the major causes of deformation during heat treatment and create a method for controlling, correcting and eliminating distortion, SECO/WARWICK has developed a new concept – the UniCase Master, a single-piece flow case hardening system. This system adjusts to the size and shape of the particular gear in order to minimize distortion and ensures ideal repeatability of results gear after gear. 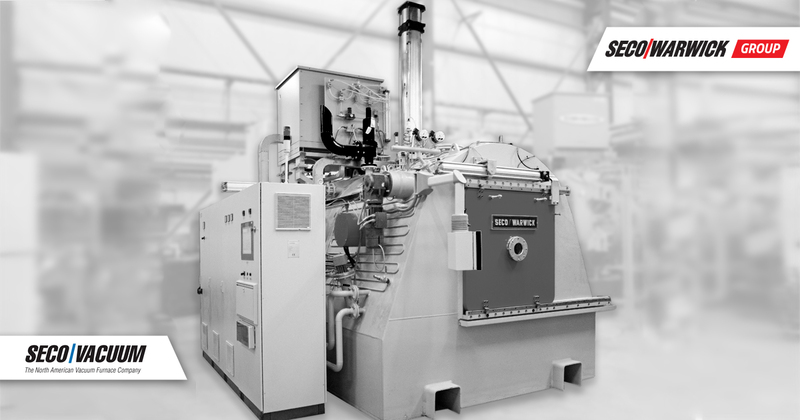 It is a compact system, designed for high-volume gear heat treating, ideal for lean manufacturing configurations. This system can easily be integrated into machining centers.